Cate Blanchett, Keke Palmer, Kenneth Branagh, James Franco, Scarlett Johansson and many others who have tested their acting chops in Broadway (and Off-Broadway) theater productions. 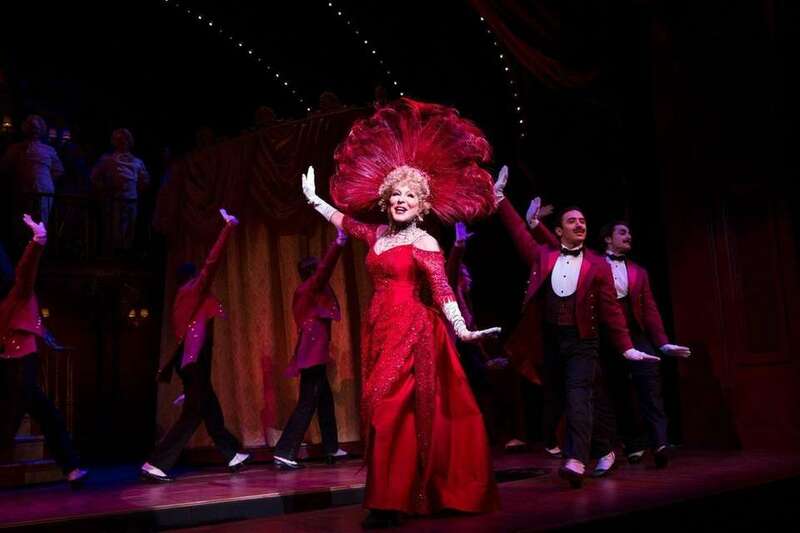 Bette Midler has had a series of popular Broadway performances, from her debut 50 years ago in "Fiddler on the Roof" to her lead role in the 2017 revival of "Hello, Dolly!". 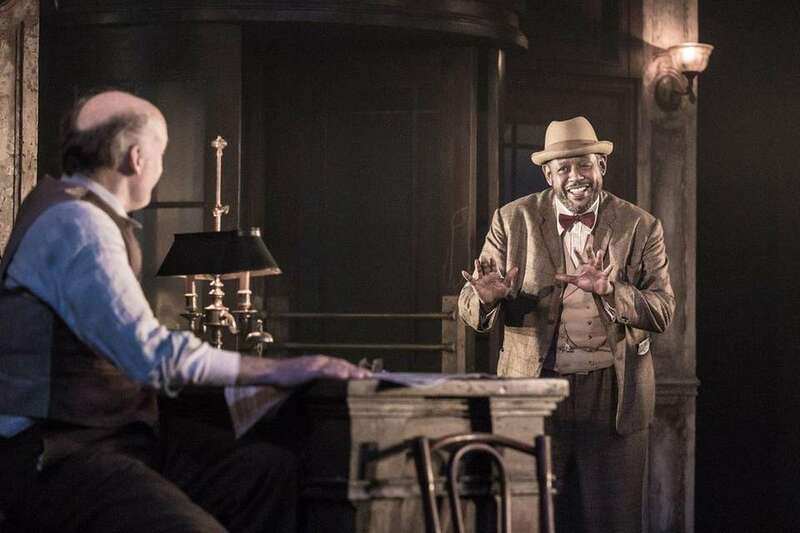 Forest Whitaker, right, made his Broadway debut in Eugene O'Neill's "Hughie" in 2016. Emmy winner Debra Messing starred in John Patrick Shanley's play "Outside Mullingar," a quirky family comedy that also starred acclaimed Irish actor Brian F. O'Byrne as Anthony. They played neighbors on adjoining farms, each trapped caring for elderly parents and seemingly meant for each other. 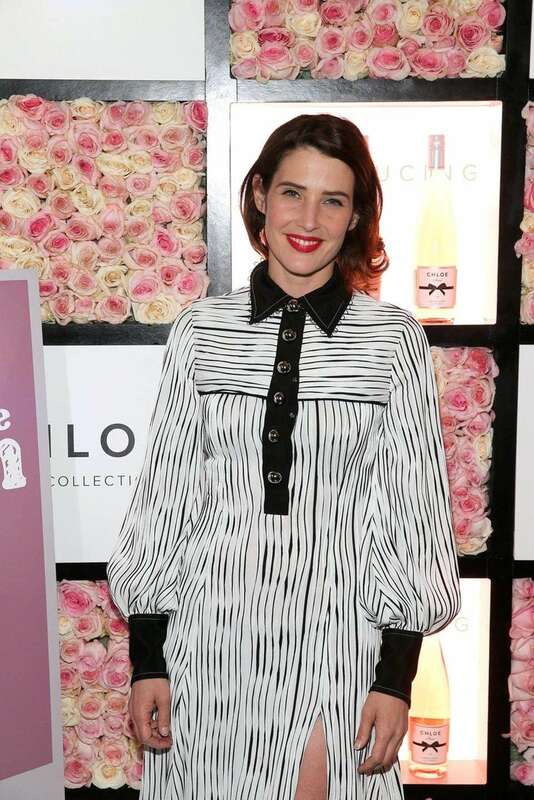 Cobie Smulders made her Broadway debut in Noël Coward's "Present Laughter," a sharp, sophisticated comedy starring Kevin Kline as an aging actor who juggles the ladies, from his ex (the estimable Kate Burton) to his buddy's wife (Smulders). Leighton Meester made her Broadway debut in John Steinbeck's 2014 "Of Mice and Men" play alongside James Franco and Chris O'Dowd. 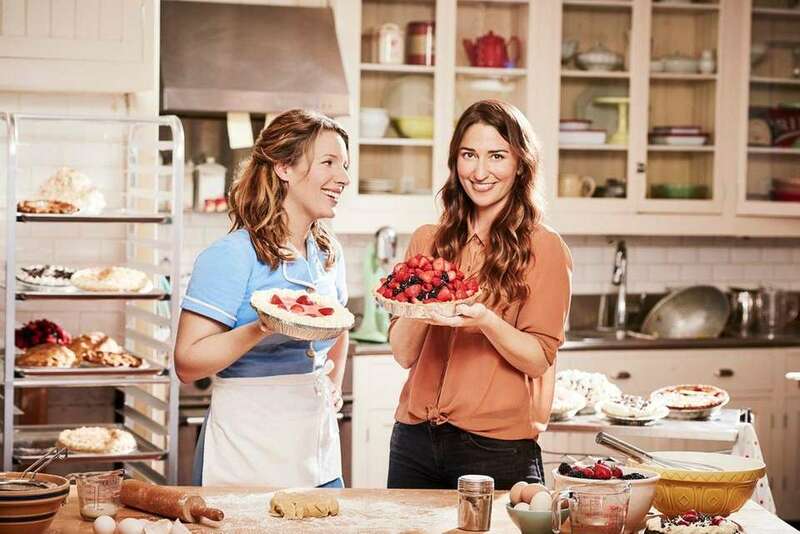 Sara Bareilles, who earned Tony and Drama Desk Award nominations for writing the music and lyrics of Broadway's "Waitress," took over the musical's lead role, succeeding Jessie Mueller. The play is based on the 2007 film written and directed by Adrienne Shelly and starring Keri Russell as Jenna, a pregnant, unhappily married small-town waitress with a penchant for making pies. 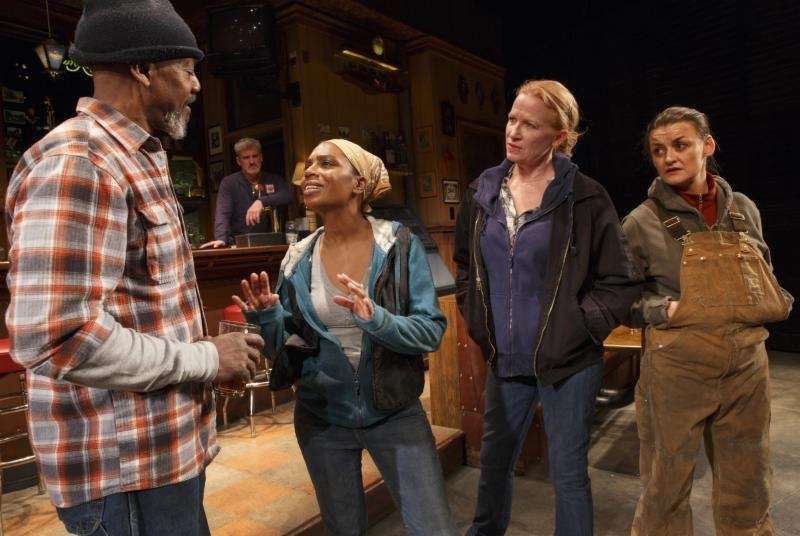 Alison Wright, far right, made her Broadway debut in Lynn Nottage's "Sweat," a Molotov cocktail of a play inspired by the plight of factory workers in Reading, Pennsylvania. Wright played Jessie, one of three middle-aged women struggling as jobs evaporate and a violent crime upends their lives, and friendship. 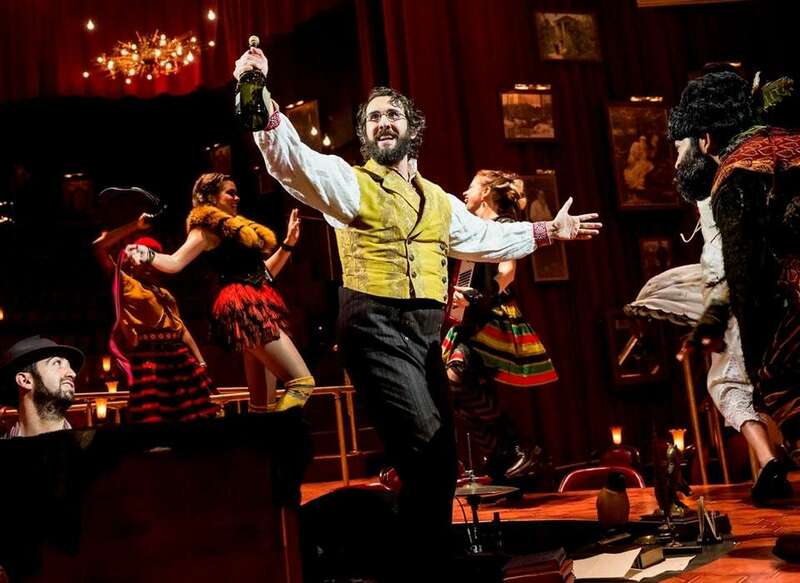 Josh Groban made his Broadway debut at the Imperial Theatre as the drunk and dour Pierre in "Natasha, Pierre and the Great Comet of 1812." A 2017 stage adaptation of George Orwell's dystopia novel "1984" starred Olivia Wilde and premiered at the Hudson Theatre. The role was Wilde's first Broadway credit. 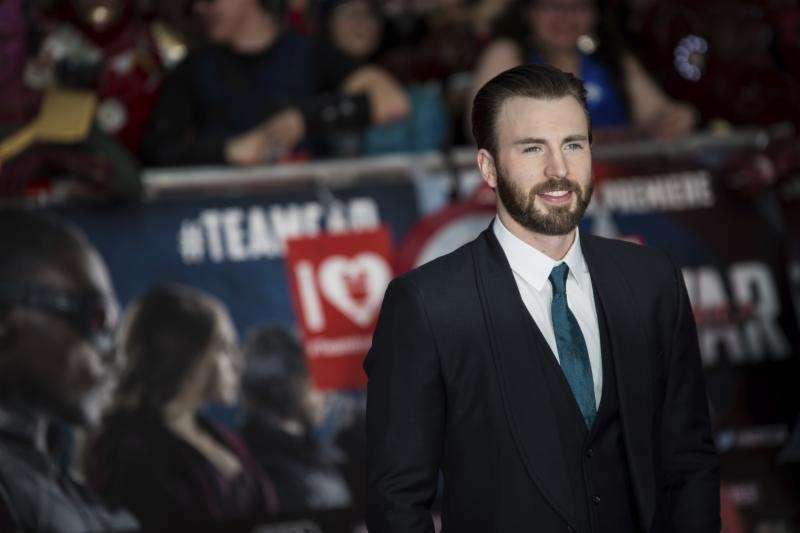 Chris Evans will star in the first Broadway production of Kenneth Lonergan's "Lobby Hero" with Michael Cera, who starred with Evans in the 2010 film "Scott Pilgrim vs. the World." Cera made his Broadway debut in 2014 with Lonergan's "This Is Our Youth." Cate Blanchett made her Broadway debut in 2017 in Anton Chekhov's play "The Present." While the role was her first on Broadway, she had previously held roles in over 20 theatre productions throughout Australia. Helen Mirren starred as Elizabeth II in "The Audience" at the Gerald Schoenfeld Theatre in 2015. Mirren won a 2015 Tony Award for best actress in a play for the role. 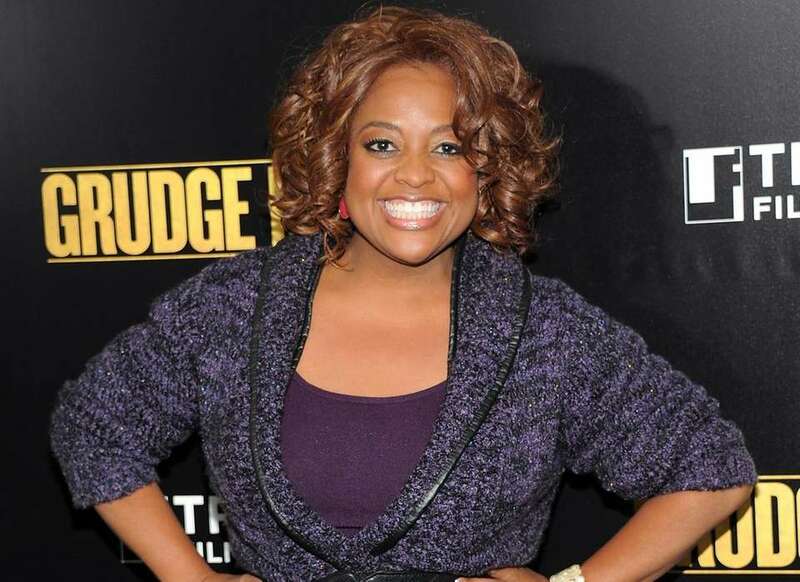 Sherri Shepherd made her Broadway debut as the wicked stepmother in "Cinderella" at the Broadway Theatre in 2014. Shepherd took over the role from Fran Drescher, who rose to fame as "The Nanny," and starred alongside KeKe Palmer, the first African-American actress to take on the title role. KeKe Palmer took over the title role in Rodgers & Hammerstein's "Cinderella." It was her Broadway debut and she was the first African-American actress to play Cinderella on Broadway. Julia Stiles played Sue in the off-Broadway production of "Phoenix" at the Cherry Lane Theatre. On Broadway, she starred in David Mamet's "Oleanna" and in a 2002 Shakespeare in the Park production of "Twelfth Night." Kenneth Branagh played the title character in "Macbeth" at Park Avenue Armory. It was his first live Shakespeare performance in New York but he previously took on the role at the Manchester International Festival. Valerie Harper played Tallulah Bankhead in Matthew Lombardo's "Looped," at Broadway's Lyceum Theatre in Manhattan. Her performance earned her a 2010 Tony Award nomination for best actress in a play. James Franco and Chris O'Dowd made their Broadway debuts in a revival of John Steinbeck's "Of Mice and Men" at the Longacre Theatre. The play's performance was recorded and released in movie theaters in the U.S. and Canada in November 2014. Bryan Cranston portrayed Lyndon B. Johnson during his turbulent '60s presidency in Robert Schenkkan's "All the Way" at the Neil Simon Theatre. Tom Hanks and Maura Tierney performed in Nora Ephron's "Lucky Guy" as Mike and Alice. The play was Ephron's final work before her death in 2013 and marked Tom Hanks' Broadway debut. He earned a Theatre World Award for the role. Real-life couple Rachel Weisz and Daniel Craig played Emma and Robert in "Betrayal." The play opened in October 2013 and set the Broadway record for highest weekly gross for the week of Dec. 19, 2013. Scarlett Johansson played Maggie in "Cat on a Hot Tin Roof." Johansson also won a Tony for her 2010 Broadway debut in "A View From the Bridge." 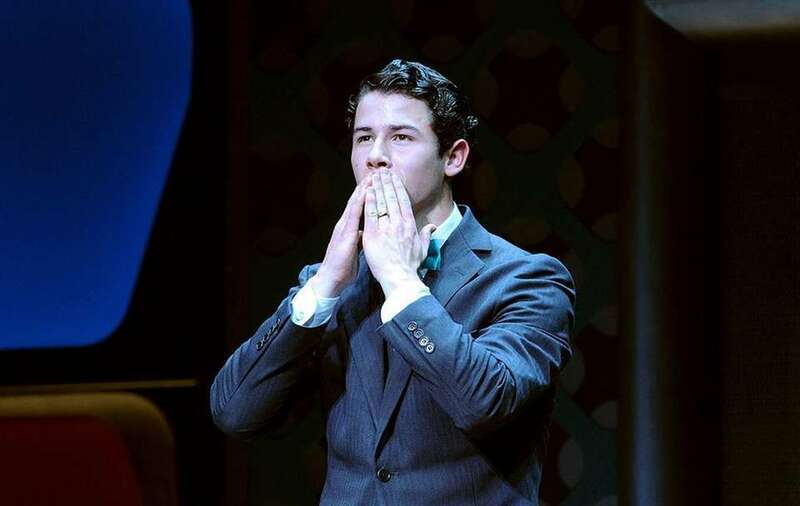 Nick Jonas starred as Finch in "How to Succeed in Business Without Really Trying." Before Nick Jonas was a teen heartthrob, he was a Broadway child star and had roles in shows such as "A Christmas Carol" and "Les Misérables." Will Ferrell played former President George W. Bush in "You're Welcome America. A Final Night with George W. Bush." Ferrell, who frequently depicted Bush on "Saturday Night Live," also wrote the play, which was directed by his longtime comedy partner, Adam McKay. Ewan McGregor made his Broadway debut as Henry in "The Real Thing." While the play was McGregor's first Broadway credit, he previously had roles in productions like "Othello" and "Guys and Dolls" throughout London. Billy Crystal's autobiography, "700 Sundays," made it to Broadway as a one-man show in 2014. HBO filmed several performances and aired the play on April 19, 2014. 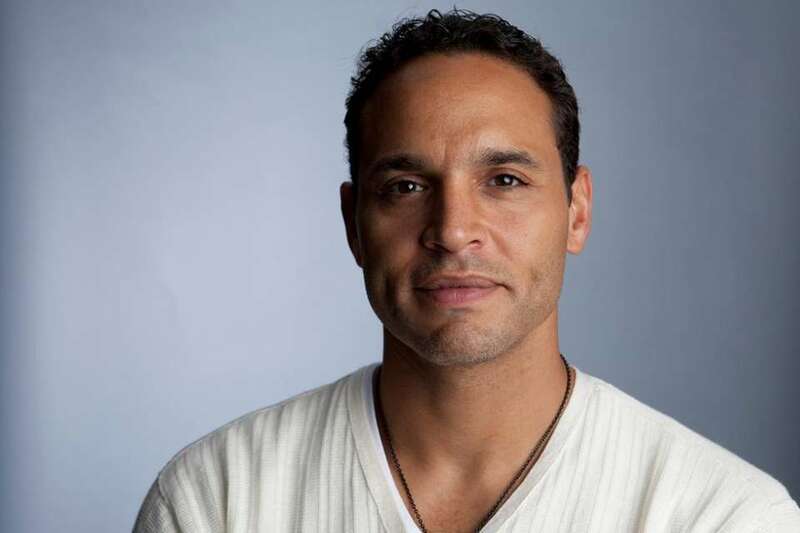 Daniel Sunjata played Macduff in the revival of Shakespeare's "Macbeth." Ethan Hawke and Anne-Marie Duff played Macbeth and Lady Macbeth in the 2013 production. Orlando Bloom and Condola Rashad starred as Romeo and Juliet in David Leveaux's interpretation of "Romeo & Juliet." It was Rashad's fourth Broadway credit and Bloom's Broadway debut. Vanessa Williams and Cuba Gooding Jr.
Vanessa Williams and Cuba Gooding Jr. played Jessie Mae and Ludie Watts in "The Trip to Bountiful." 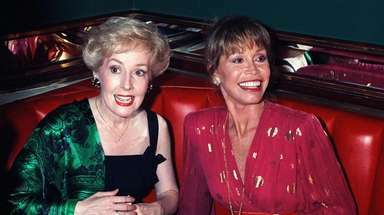 Williams was already a theater pro, having earned a Tony nomination for 2002's "Into the Woods," while the play marked Gooding's Broadway debut. 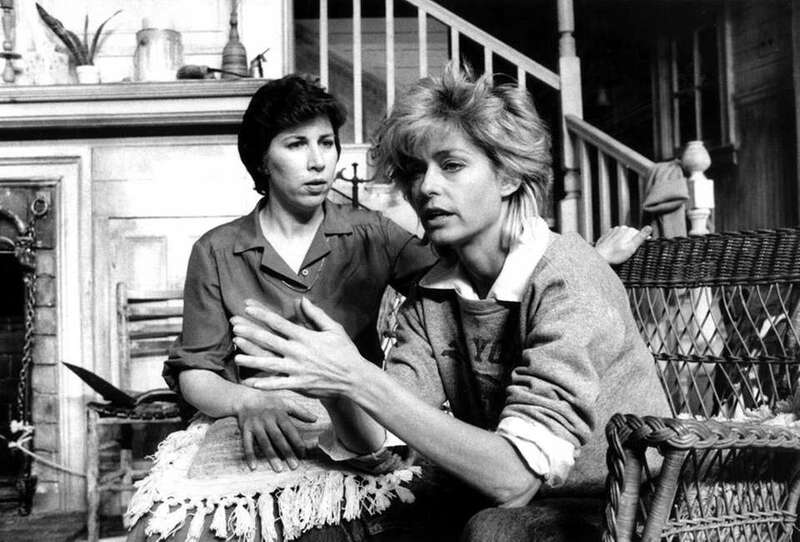 Sigourney Weaver played Masha in "Vanya and Sonia and Masha and Spike." In a 2016 interview with The Guardian, Weaver said that she is "asked to play awful people all the time." Gretchen Mol played Larissa in "The Good Mother." In 2004, Mol also played Roxie in the Broadway production of "Chicago." Farrah Fawcett played Marjorie in the Off-Broadway production of "Extremities." Fawcett went on to make a movie version of "Extremities," and followed that up with the critically acclaimed 1984 TV movie "The Burning Bed." Katie Holmes and Nobert Leo Butz played feuding siblings in "Dead Accounts." Holmes had made her Broadway debut in Arthur Miller's "All My Sons" in 2008. Ethan Hawke played the title role in Anton Chekhov's "Ivanov." Hawke has also performed in Chekhov's "The Seagull" and "The Cherry Orchard." David Strathairn and Jessica Chastain played Catherine Sloper and Dr. Austin Sloper in "The Heiress." David Schwimmer played laid-off loan officer Ben in Lisa D'Amour's "Detroit." The play was originally expected to premiere on Broadway in Fall 2011 but ended up Off-Broadway at Playwrights Horizons in 2012. The late actor Philip Seymour Hoffman had played Willy Loman in "Death of a Salesman" in 2011. He was only the fifth actor to have played iconic sad sack Loman on Broadway. Dustin Hoffman and Brian Dennehy had played the role in previous revivals. 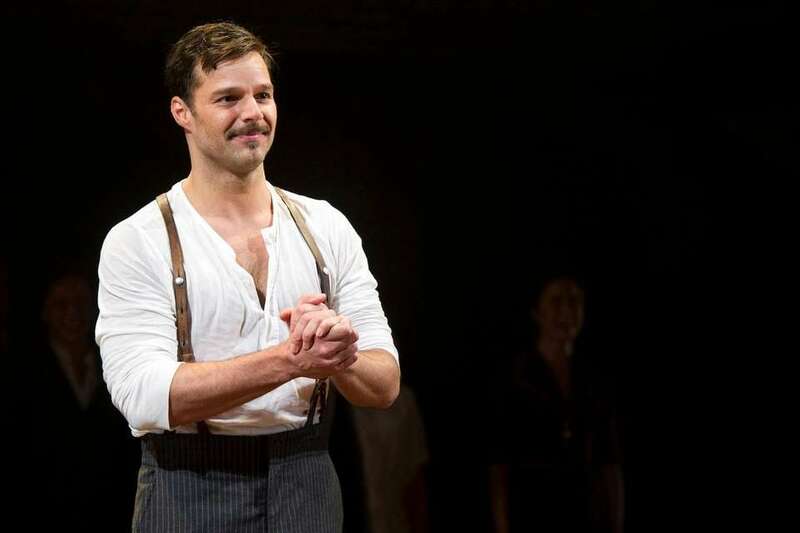 In the 2012 revival of Andrew Lloyd Webber's "Evita," Ricky Martin was cast in the lead role as Che. However, it wasn't the singer's first time on the Great White Way: He previously starred in "Les Misérables" in the early 1990s. One of Kristin Chenoweth's most notable Broadway role's was as Glinda in the original Broadway production of "Wicked." While she's been nominated three times, she won only one Tony for her role as Sally in "You're a Good Man, Charlie Brown." Cynthia Nixon played Vivian Bearing in Margaret Edson's "Wit." Edson had won the 1999 Pulitzer Prize for Drama and in 2012, it was nominated for the best revival Tony Award. Nixon also was nominated for best actress in a play for the role. 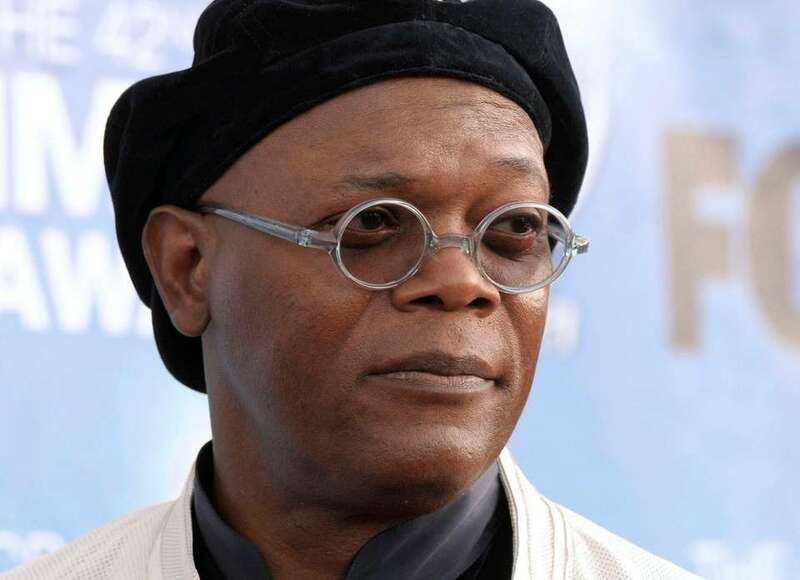 Samuel L. Jackson played The Rev. Martin Luther King Jr. in Katori Hall's "The Mountaintop." 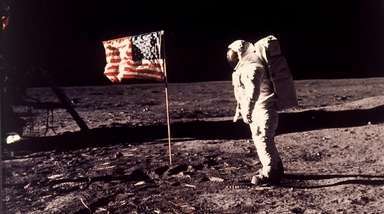 In 2011, Jackson was named the highest-grossing film actor of all time by the Guinness Book of World Records. Daniel Radcliffe left, played J. Pierrepont Finch in "How to Succeed in Business Without Really Trying" and Alan Strang in "Equus." Radcliffe, then age 17, appeared naked on stage for his lead role in "Equus." 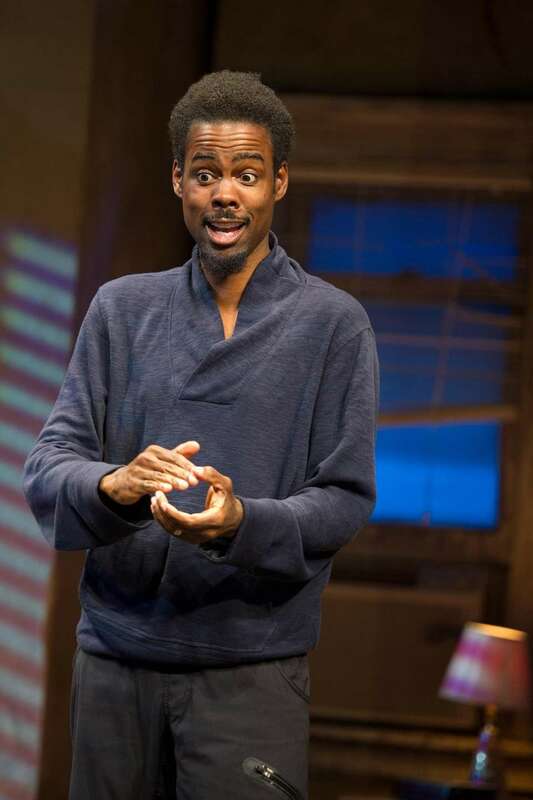 Chris Rock starred as Ralph in "The [expletive] with the Hat." 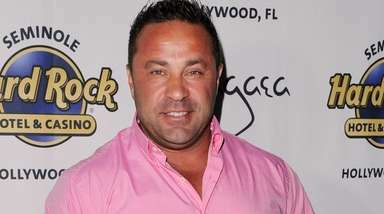 It was Rock's first-ever stage performance, for which he was nominated for a Drama League Award. 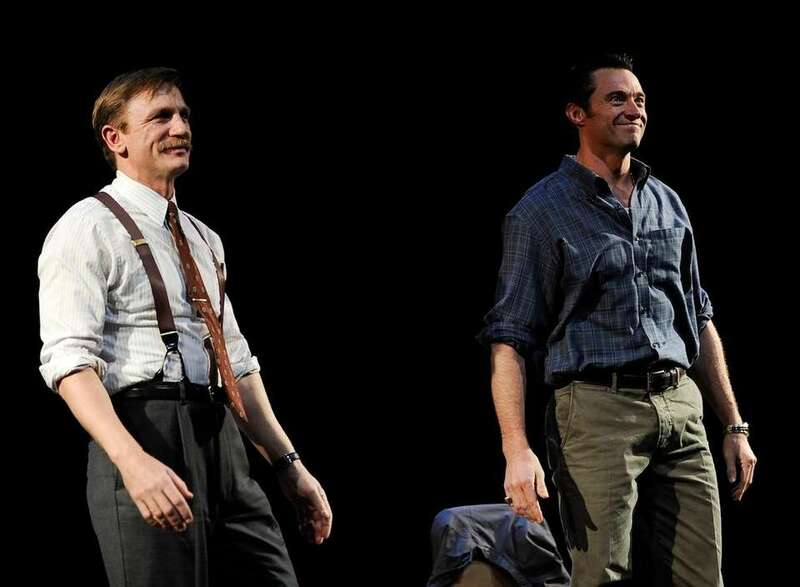 Daniel Craig, left, and Hugh Jackman played Denny and Joey in "A Steady Rain." During one of the performances, Jackman interrupted his monologue to tell an audience member to turn off his ringing cellphone. 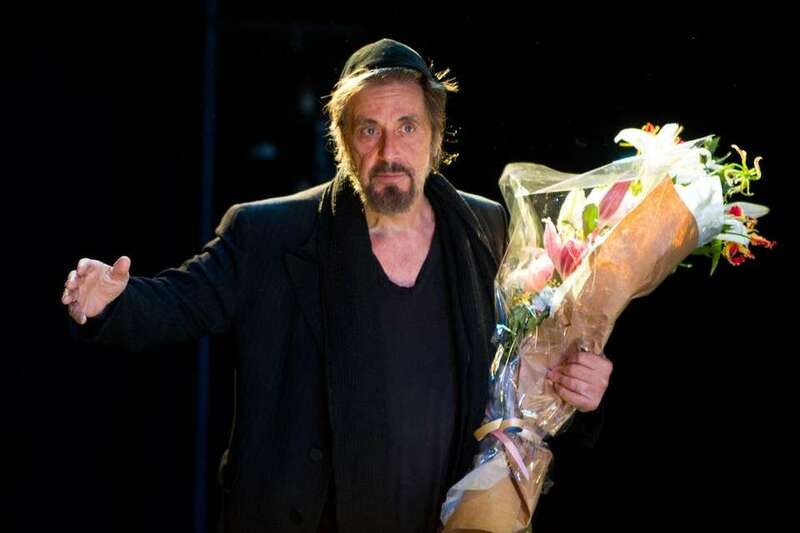 Al Pacino most recently starred on Broadway in David Mamet's "China Doll." He has also played Levene in "Glengarry Glen Ross" and Shylock in "The Merchant of Venice," for which he earned a Tony Award nomination. 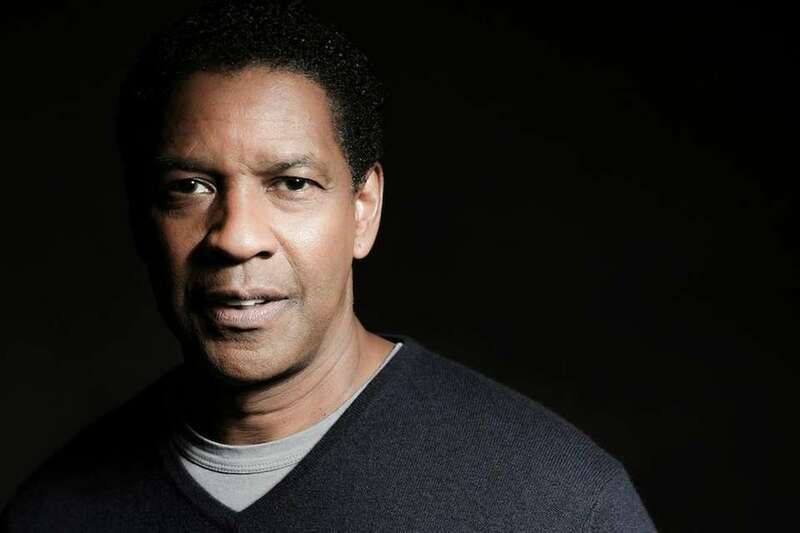 Denzel Washington played Troy Maxson in "Fences." In 2010, Washington won a Tony Award for best actor in a play for his role, beating out fellow A-listers Jude Law, Christopher Walken, Liev Schreiber and Alfred Molina. 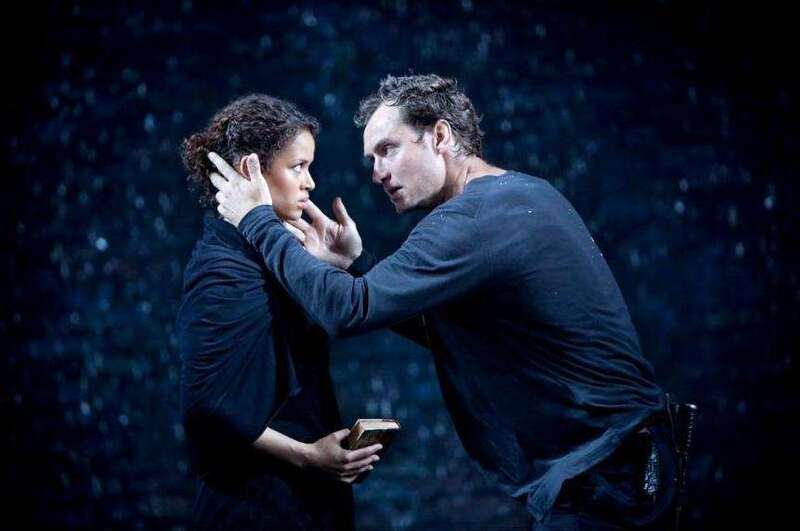 Jude Law played the title character in a revival of Shakespeare's "Hamlet." In 2010, Law was nominated for a Tony Award for best leading actor in a play for this role. 17 movie musicals adapted from the stage"Grease," "Hairspray" and movie musicals adapted from the the stage. 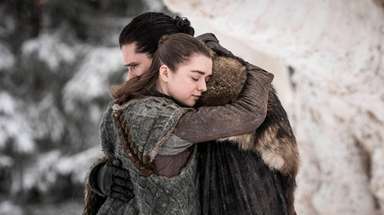 ... Longest-running musicals based on moviesSony and 20th Century Fox both have deals with Broadway producers to create musicals based on films. They're not all hits on the live stage, but "Beauty and the Beast," "Mary Poppins" and more productions have seen lasting success. Talk a look at the longest-running musicals that were movies first. See photos of Radio City Music Hall as it turns 84Take a look at Rockefeller Center's Radio City Music Hall from its opening on Dec. 27, 1932 to today.